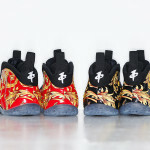 Photos of the Supreme x Nike Foamposite One have been floating around for months. 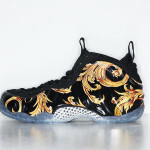 Finally we got confirmation of a release. 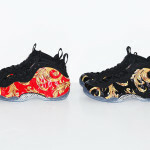 The Pack will consist of two colorways of the Nike Foamposite One by Supreme, and matching basketball jerseys and shorts. 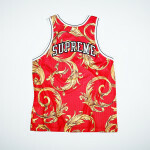 Supreme announced on their website launch dates and prices. Expect both the Foamposite Supreme Red and Black to have the usual price of $250. 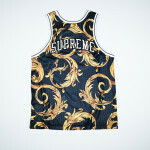 Shorts and Jersey will retail at $110. 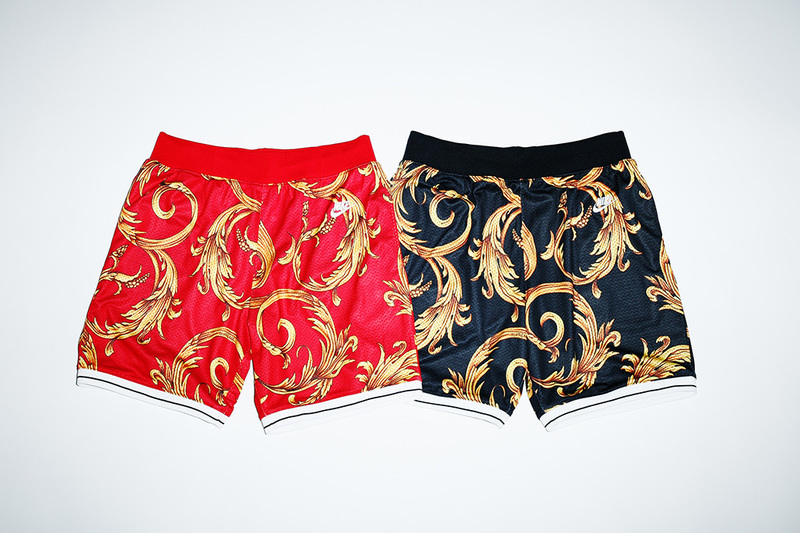 You can cop a pair online or in stores. 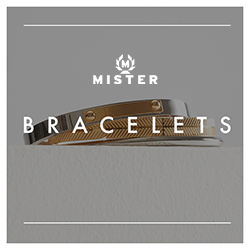 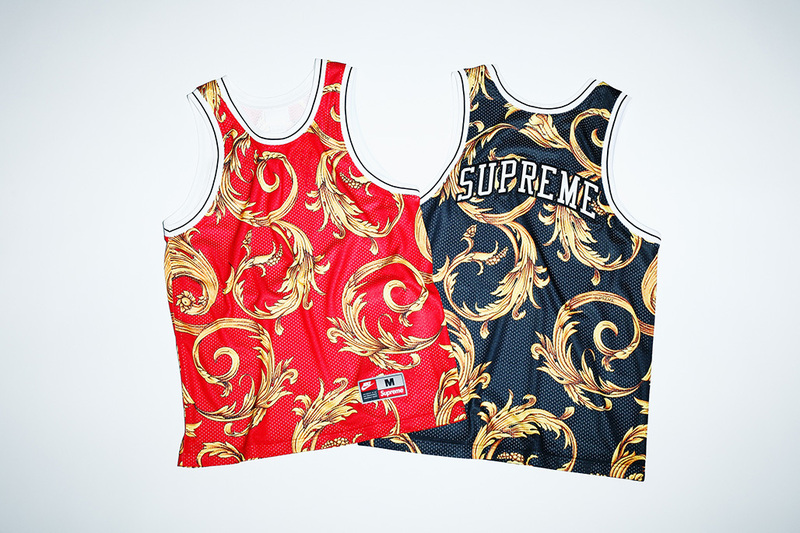 They will ba available in their NY, LA and London stores on April 3rd. 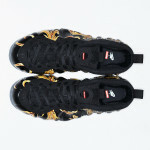 Japan will get the release on April 5th. 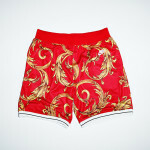 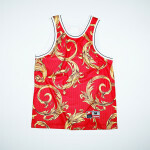 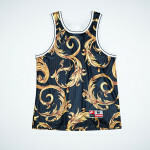 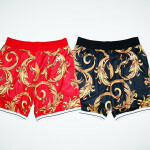 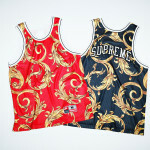 They feature a gold Versace print on a Red or Black background, and the Supreme logo on the tongue. 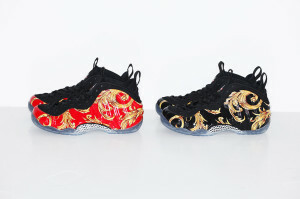 Nike has confirmed they will not carry this release online. 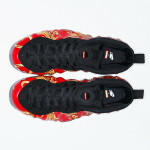 Currently only Supreme retail stores and online store will release the Supreme x Foamposite.